We are a creative agency that specializes in custom web design, development, programming and web applications, as well as print and graphic design. We are based in North Vancouver and serve the world. 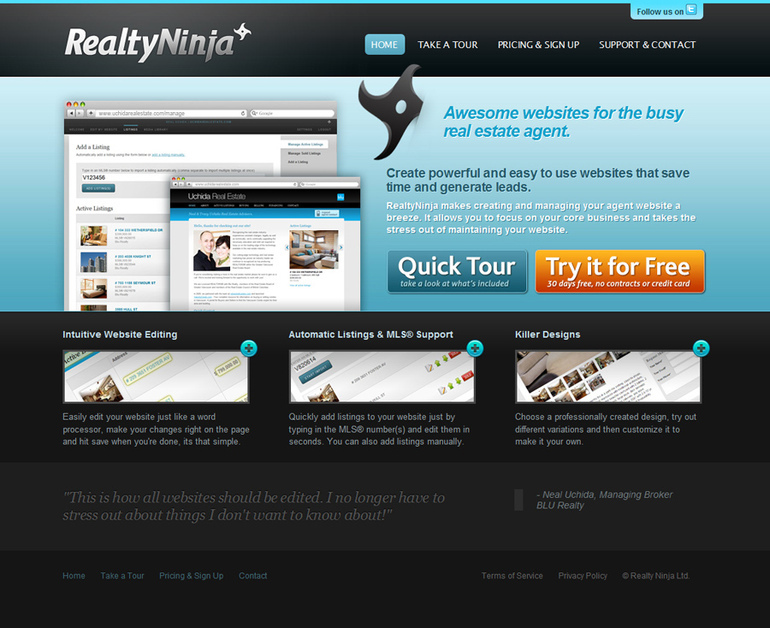 Awesome websites for the busy real estate agent.